As part of a diversified group, our strategic locations and logistic plateforms insure efficiency and competitiveness. The knowledge of international regulations and the permanent follow up of legal changes relative to transports, carriage and trade are our daily job. 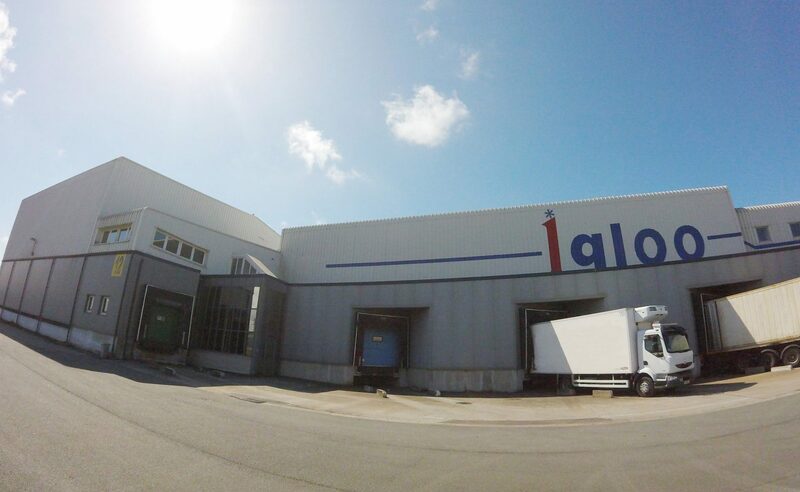 Due to the various locations of our warehouses, we are able to offer you complete logistics with optimal flows. SEAH International offers a large variety of tailor-made services: various packagings, palletizing, combined shipments, storage in dedicated warehouses and cold stores, etc.